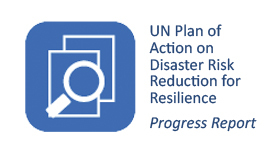 The New York Liaison Office focuses its efforts on engaging with Member States and other New York based actors to promote disaster risk reduction within the global/UN policy agenda. 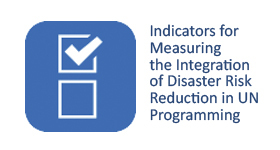 Our activities range from monitoring key processes and contributing to meetings within the UN system to liaising with representatives of Member States of the UN and specialized agencies in New York. 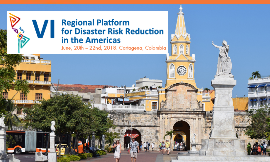 We partner with a variety of NY-based actors and provide them with substantive support on disaster risk reduction. 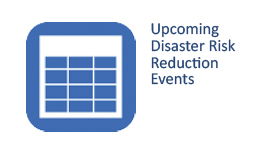 Key disaster risk reduction events for the New York office. 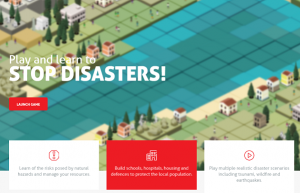 UNISDR news from the New York Liaison Office.